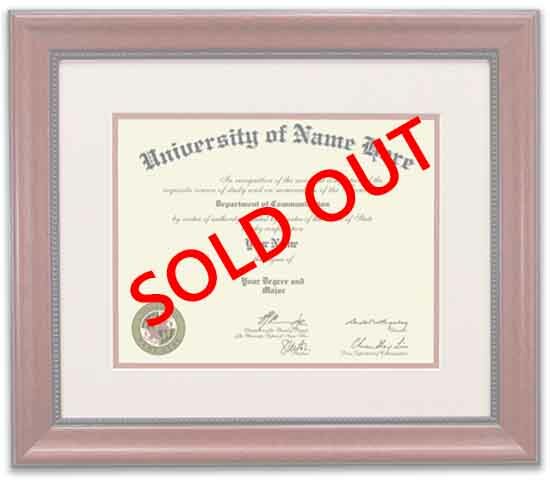 We understand that our customers need diploma and certificate framing options as diverse as the diplomas themselves. 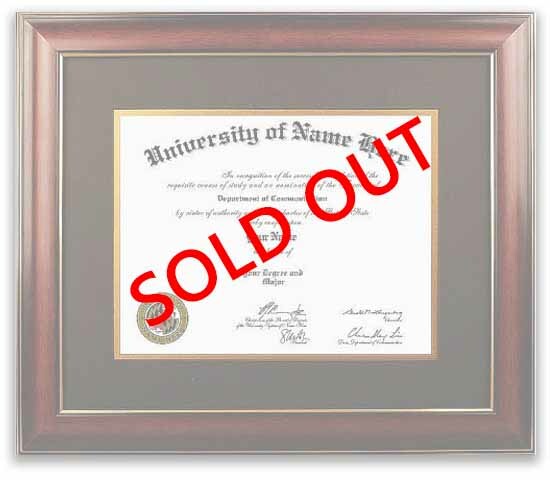 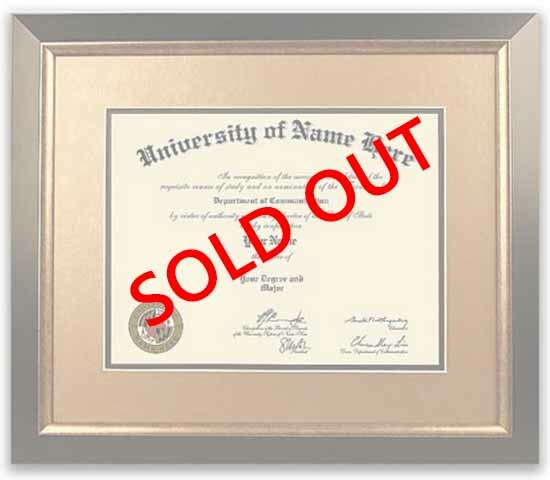 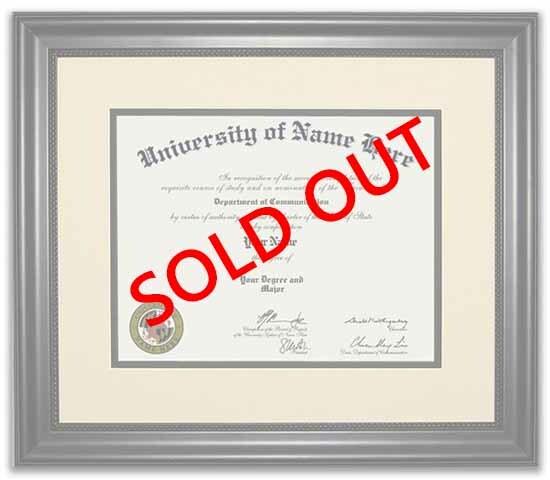 Whether you are celebrating a kindergarten graduation, Law Degree, or a Doctoral graduation, shop our wide range of college and university diploma frame designs. 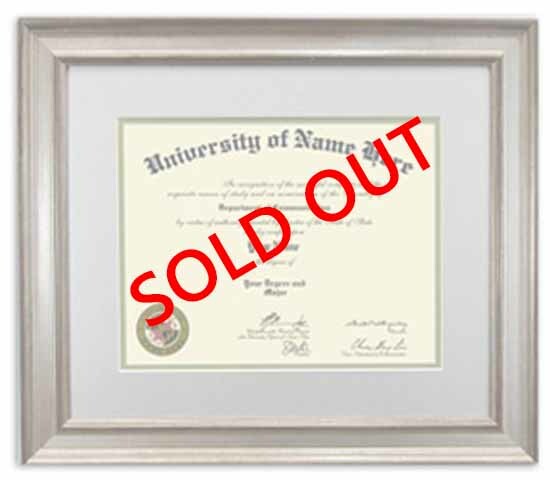 Contemporary style certificate and diploma frames blend the old with the new. 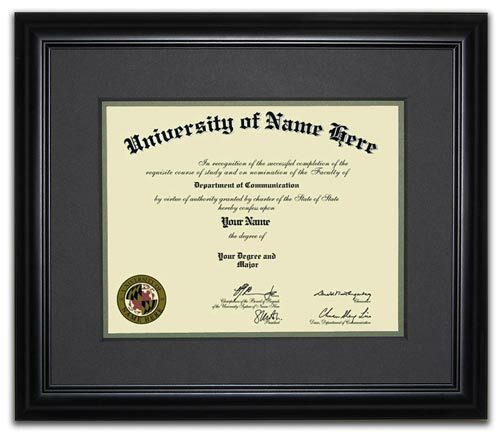 These frames boast a classic design with cleaner lines and are ideal for executive and financial offices. Transitional style diploma framing features sleek designs and new materials. These custom frames are clean, light and airy and inspired by mid-century designs. 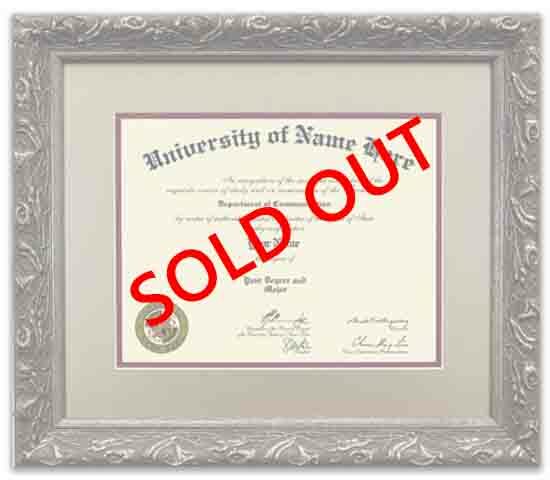 Great affordable diploma frame solution for technology and design offices!